Slattery is a property and construction advisory firm specialising in early phase advisory, quantity surveying and cost management. 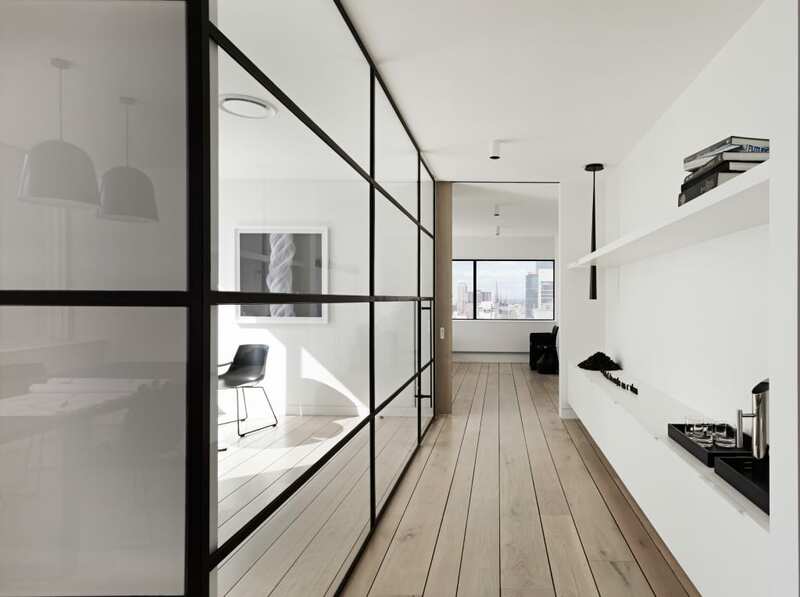 Slattery has earned the trust of private and public sector clients, leading architectural firms and project management consultancies through our commitment and focus on maintaining high levels of professional service. 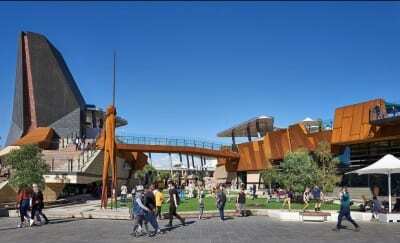 At Slattery, we believe in achieving better outcomes for the community through the built environment. Slattery is a property and construction advisory firm specialising in early phase advisory, quantity surveying and cost management. We pride ourselves on meeting the needs of complex projects. Slattery’s reputation has been built on our commitment to excellence and innovation. Founded in 1976 and fully Australian owned, our dedicated and experienced team is focused on delivering the most efficient solutions for our clients. Our capabilities are supported by tailored technological solutions to always provide the best care and outcomes for a specific project. Slattery has earned the trust of clients, leading architects and project managers through our commitment to teamwork and client-focused service. Slattery has successfully cost managed over 10,000 unique, construction projects in both public and private sectors, delivering value for clients across industry throughout Australia. 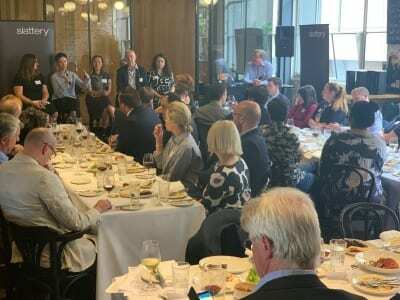 On Friday 5 April, a panel of precinct development and design experts shared their insight on the increasing importance of precincts in shaping and sharing a communal story of our cities and people. The panel involved leading designers and planners from ARM Architecture, Hodyl + Co, HASSELL, CityLab, The University of Melbourne, Monash University and Slattery. 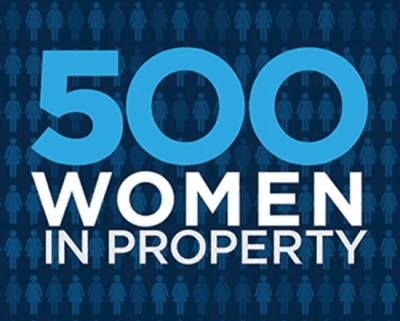 500 Women in Property is an exciting initiative of the Property Council of Australia’s state Diversity committees to cultivate women in the sector. Slattery is delighted to take part again, with this year, our managing director Sarah Slattery and Directors Mark Cathie, James Dennis and Mark Pickerill involved as mentors, and five women from our Sydney and Melbourne offices chosen to participate.